Providing the best results, personalized for you! Rejuvenate your face and neck with our broad range of surgical procedures designed to enhance your natural appearance. Body contouring procedures are the safe and popular way to achieve the body you have always dreamed about! 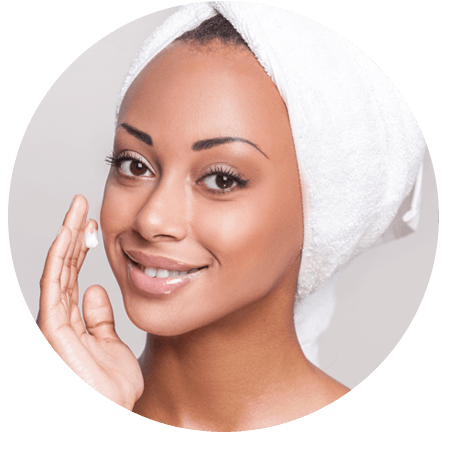 Dr. Carter offers a full range of non-surgical alternatives for patients interested in looking and feeling their best without undergoing an invasive procedure. Full and shapely breasts can be achieved through a variety of breast enhancement procedures that give the breasts a balanced and beautiful appearance. 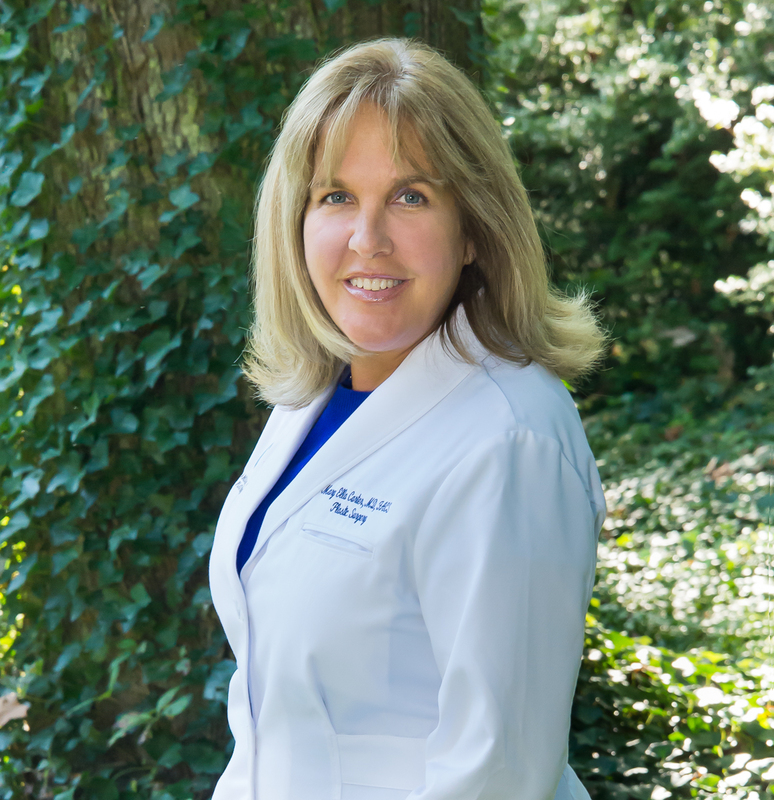 Dr. Mary Ella Carter, serving the greater Washington, D.C., Maryland, and Virginia areas, is one of the premier plastic surgeons in the North East. 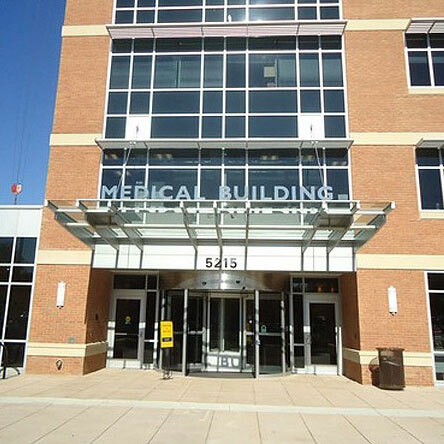 In January 2012, Dr. Carter opened her private practice in Washington, D.C. This allowed her to realize her dream of creating a state-of the art facility providing elite medical care, offering an award winning hospital facility and an on-site surgical center, and a medical staff specially trained for plastic surgery procedures. Dr. Carter is certified by the American Board of Plastic Surgery, a key medical credential indicating her extensive training as well as her commitment to ongoing educational and ethical standards in the field of plastic surgery. Dr. Carter is committed to providing a personalized experience for each patient; your comfort and satisfaction are our top priority. 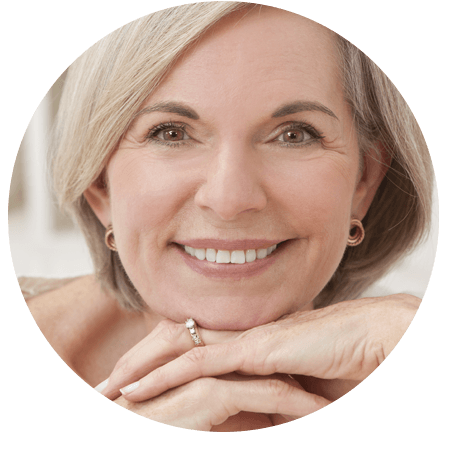 Whether you are choosing to consult with Dr. Carter for an elective or reconstructive procedure, our goal is to help you achieve your desired results. Dr. Carter values each of her patients and is committed to truly understanding your needs. Exploring surgical and non-surgical procedures in a consultation with Dr. Carter allows our patients to make comfortable and informed decisions. Please feel free to contact our office to ask further questions or to request a consultation with Dr. Carter. Medicine is the art of healing, and plastic surgery is the art of medicine; each of our patients is precious and each of our procedures are unique.